Greg Dewald is CEO and founder of Bright!Tax ,an award-winning, leading provider of U.S. expat tax services for the estimated 9 million Americans living overseas, with clients in over 190 countries. 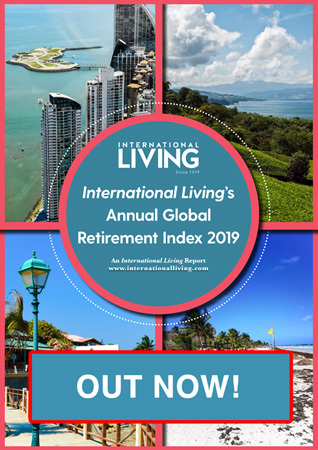 Bright!Tax is proud to have partnered with International Living to produce the definitive 2019 expat tax guide: Expat Taxes Made Easy: The Complete Guide to U.S. and Foreign Taxes for the American Overseas, available from February 2019. Living or retiring abroad is the adventure of a lifetime. But it’s important to understand the tax rules that apply to you as an expat. So, here are 17 important things you need to know when filing your U.S. taxes as an expat.